Viti was founded in 1974 by Mr. Nick Viti with one mission: to offer his clients the absolute best customer experience when purchasing or servicing a vehicle. 43 years and a new franchise later, Viti has evolved into the benchmark when it comes to customer service. From the moment you pick up the phone or step in the door, you can count on our entire team of dedicated professionals to provide you with outstanding service. Part of what makes us different is our ability to meet your transportation needs not just when you purchase your vehicle, but for the entire duration of your ownership. 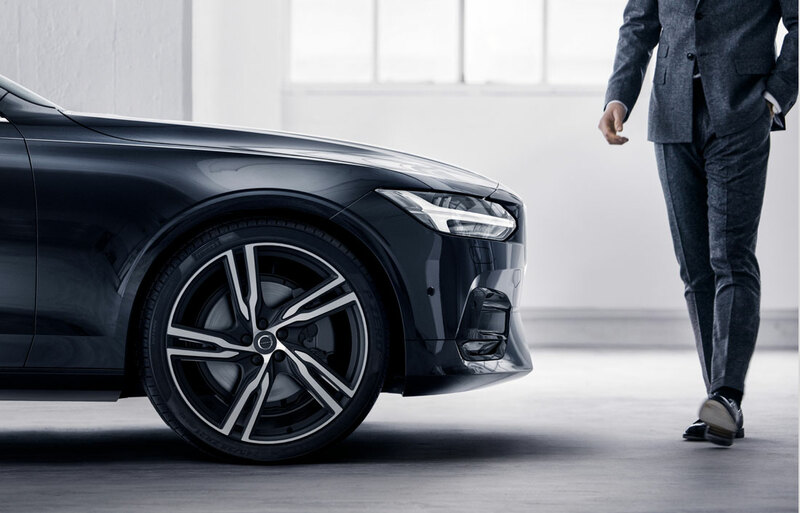 Whether you're just looking for wiper blades, need a oil change or find yourself once again in the market to purchase a new or used Volvo, we are here to help. We will continually strive to satisfy your needs by exceeding your expectations. We want you to get spectacular service, no matter where you live, and no matter where you purchased your vehicle. 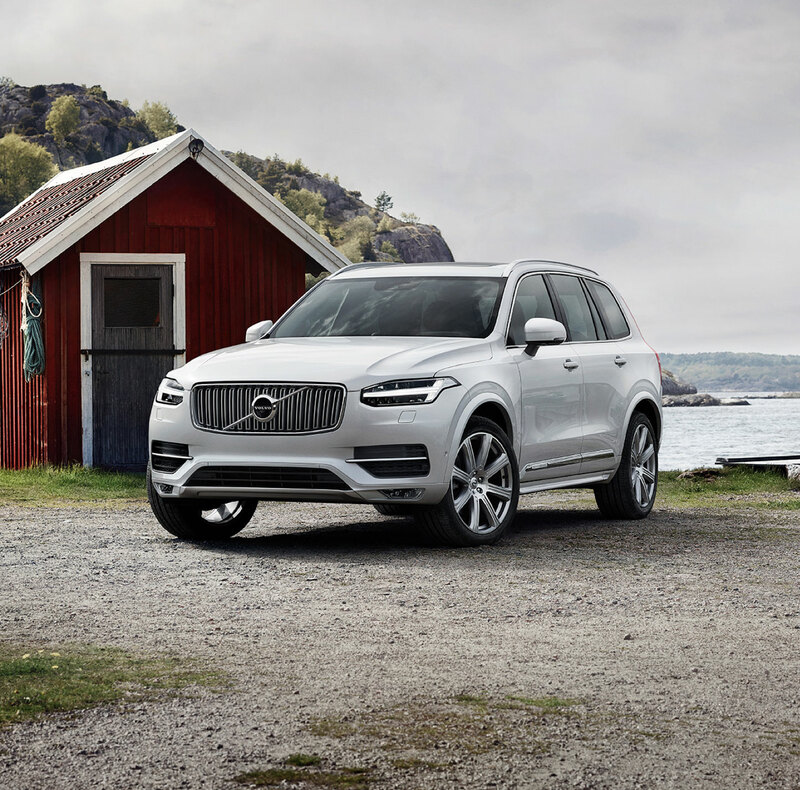 Viti Volvo Cars Tiverton is conveniently located at 975 Fish Road in Tiverton, RI. Viti is proud to serve all Massachusetts and Rhode Island Volvo customers from New Bedford and Fall River to Portsmouth and Newport. No matter where in the area you are, you can count on us to meet all of your automotive needs! 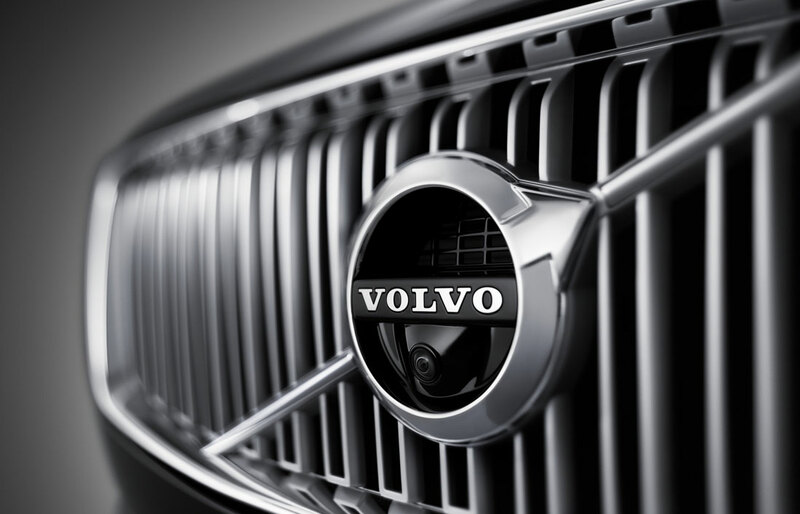 So enjoy our website, and if you see a used or new Volvo you like, or are in need of parts or service, we are happy to help. Please feel free to pick up the phone, send us an email or just stop on by, whatever is most convenient. It would be our pleasure to be able to serve you and we look forward to hearing from you soon.